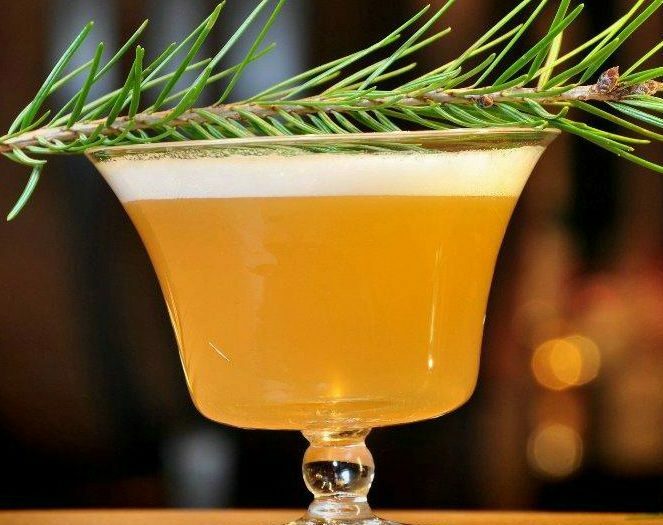 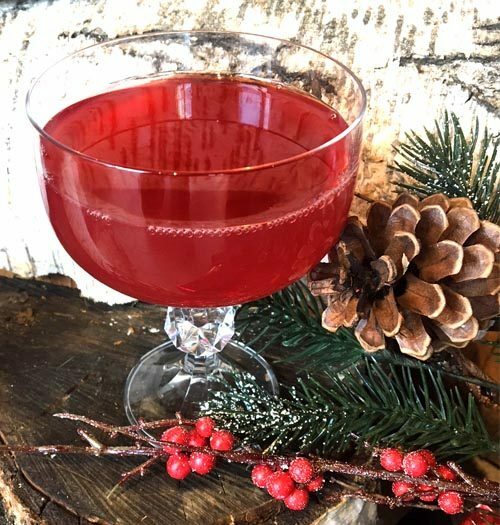 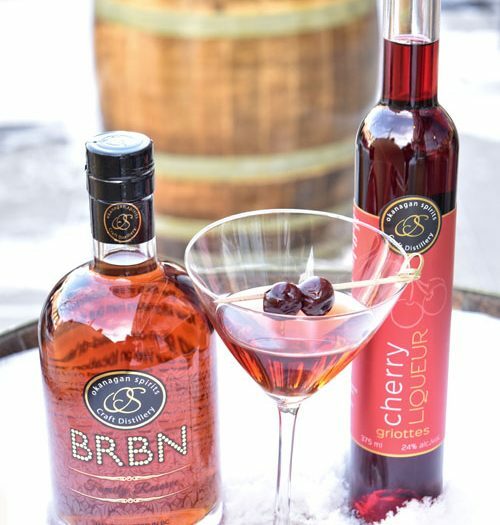 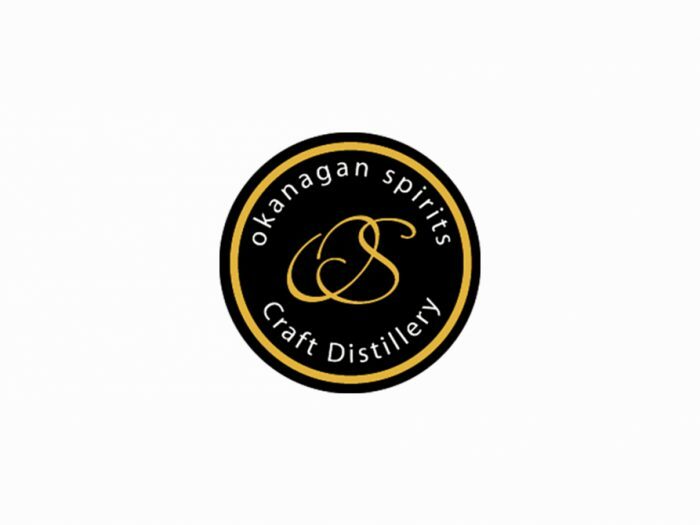 A selection of delicious cocktails created in-house by our Okanagan Spirits staff and some of Canada's most creative and well-known bartenders using Okanagan Spirits Whisky. 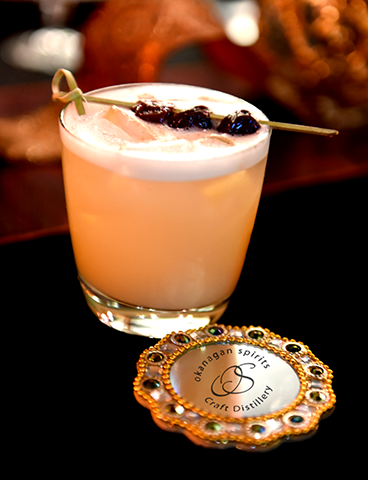 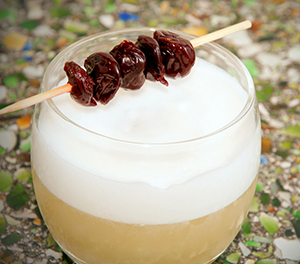 Masala Chai SourA twist on the classic Whisky Sour using spices inspired by India. 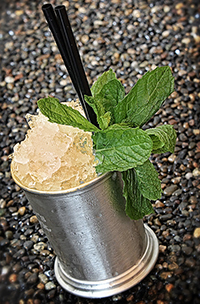 Mint JulepA refreshing Whisky cocktail using mint. 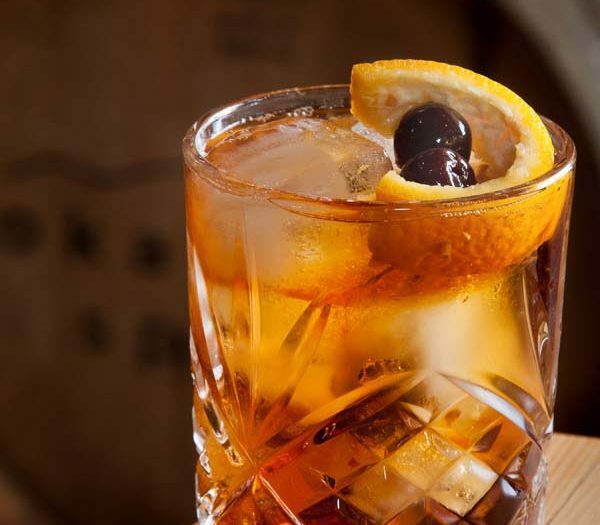 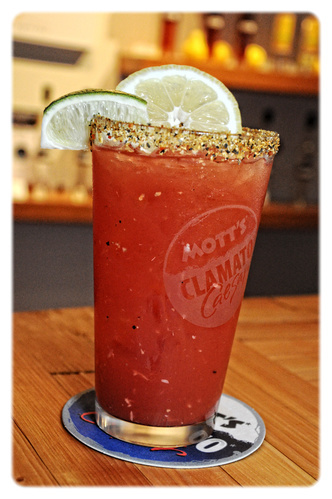 The Smokey CaesarA twist on the classic Caesar using whisky and chipotle.